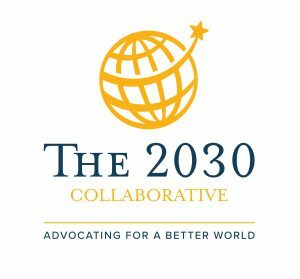 We at M3 were honored to have Jenny Eaton Dyer, PhD, and The 2030 Collaborative as part of the 2019 M3 Conference. Dyer led a breakout session entitled “The End of Hunger: A Renewed Hope for Feeding the World.” In this session, she provided an introduction to the issues of global nutrition, hunger, and food security. She reviewed the amazing momentum of cutting hunger in half over the last 25 years, but the rising worry about a growing increase in hunger due to conflict and climate change. Dyer discussed the First 1,000 Days, and why this window of time is so critical to combatting anemia, stunting, and lifelong chronic disease. Lastly, Dyer talked about how we can use what’s in our hand to intervene through advocacy. 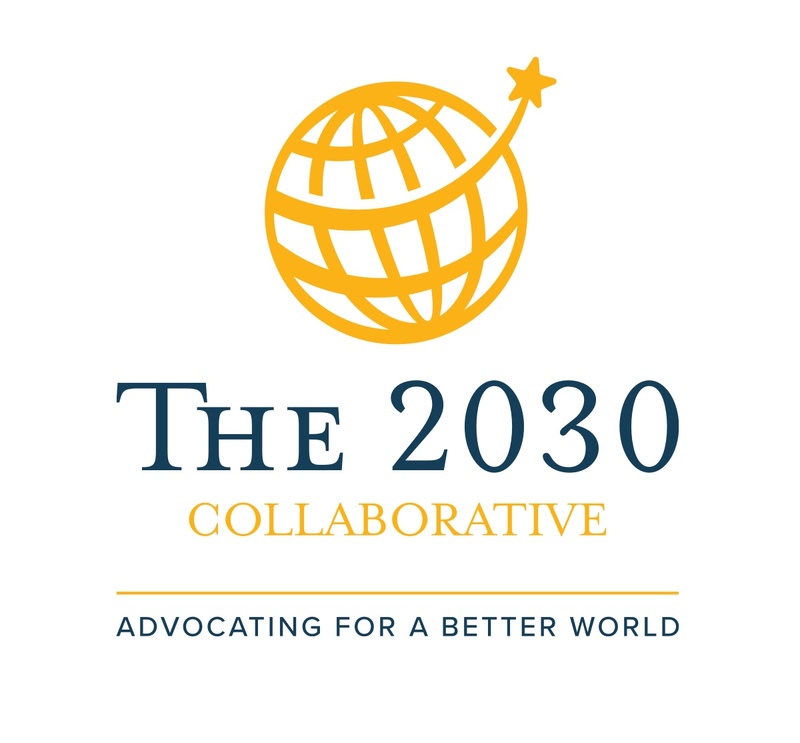 Click here to read Jenny Dyer’s recap of her time at the M3 Conference and learn more about the work she is doing through The 2030 Collaborative.